(Reuters) – Nvidia (NVDA.O) on Thursday posted higher fiscal third-quarter revenue that was above Wall Street’s expectations, fueled by the company’s latest graphics chips for personal computers as well as processors for data centers and cars. Revenue in the fiscal third-quarter ended Oct. 26 was $1.225 billion, up 16 percent from the year-ago quarter, compared with analysts’ average estimate of $1.202 billion. For the current fourth quarter, Nvidia said it expects revenue of $1.20 billion, plus or minus 2 percent. Analysts on average expected fourth-quarter revenue of $1.198 billion, according to Thomson Reuters I/B/E/S. Third-quarter net income was $173 million, or 31 cents a share, compared to $119 million, or 20 cents a share, in the year-ago quarter. Non-GAAP earnings per share were 39 cents. After struggling to compete against larger chipmakers like Qualcomm (QCOM.O) in smartphones and tablets, Nvidia has increased its focus on using its Tegra chips to power entertainment and advanced navigation systems in cars made by companies including Volkswagen’s Audi, BMW and Tesla (TSLA.O). 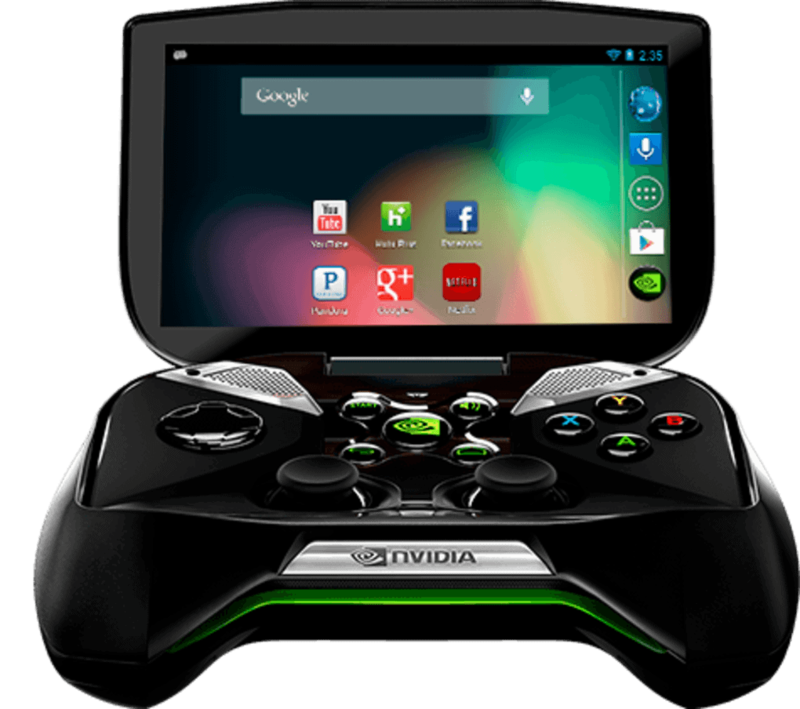 In the third quarter, revenue from Tegra chips for automobiles and mobile devices jumped 51 percent to $168 million. Nvidia’s much larger PC graphics chip business expanded 13 percent to $991 million. Shares of Nvidia rose 1.34 percent in extended trade, after closing up 0.45 percent at $20.22 on Nasdaq.